From our wide consignment, we are affianced in supplying Water Temperature Meters. 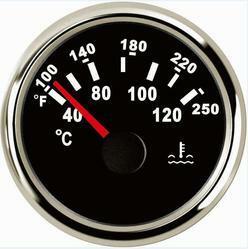 Water Temperature Meters Suitable for Car, Trucks, Tractors, Stationery Engines. 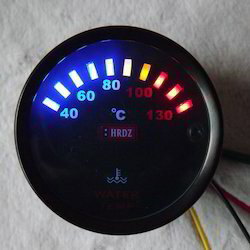 In order to meet excellent quality standards, we are supplying Water Temperature Meter.